Landlord-tenant are primarily a matter of state and local law, so it is important that both landlords and tenants understand the eviction process in the area where the tenant resides. The process for evicting tenant who does not have a lease is very similar that which is used to evict a tenant with a lease: The tenant must be given written warning of the landlord's intention to evict, the landlord must ask a judge to evict the tenant, and then the sheriff needs to actually enforce the eviction. In most states, landlords are required to give tenants with rental agreements notice of their intention to not renew the agreement. The amount of notice required under the law varies by state and is often based on how often the rent was paid. For example, if a renter paid rent weekly, many states require that the landlord grant the renter seven days notice of termination. If rent was paid monthly, 30 days might be required. State law usually requires that a landlord provide a tenant with written notice of her intent to evict the tenant. Depending on the circumstances, this notice may allow a tenant to correct a situation (such as paying back rent) to avoid eviction, or it may simply inform the tenant that they need to leave the premises within a certain time-frame before an eviction is filed against them. Landlords cannot evict tenants on their own. If a tenant refuses to leave even after being provided with written notice to do so, the landlord must go to court to get a judge to order the eviction. The tenant has a right to appear in court on their own behalf to defend themselves against an eviction. The tenant must be served with the court documents notifying them of the scheduled eviction hearing. In most states, this must be done by the sheriff or a special process server. If the landlord succeeds in getting a judge to order the eviction, the landlord must then request that the sheriff enforce the eviction. The landlord may not physically remove the tenant, or his property, on her own. 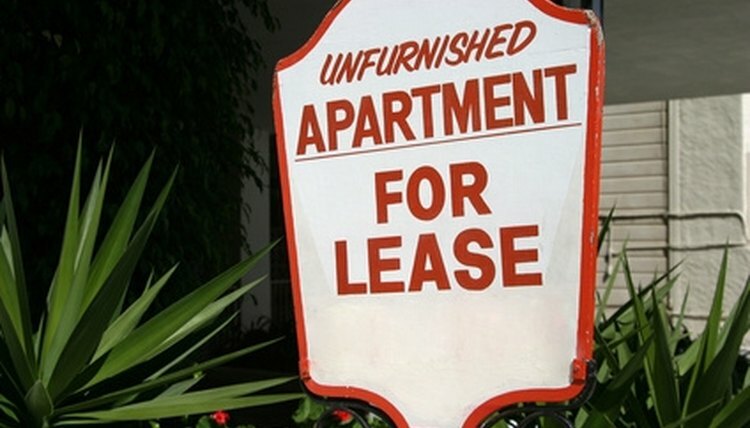 Even when there is no written lease, in most states a landlord may not change the locks on a unit or disconnect the utilities to force a tenant out. The Protecting Tenants at Foreclosure Act of 2009 gives "periodic" tenants (tenants with rental agreements or who are renting on a month-to-month or week-to-week basis) whose homes are lost to foreclosure 90 days' notice if their new landlord decides to terminate their tenancy. Only after the 90 days' notice can the new landlord attempt to evict the tenant if the tenant will not leave voluntarily. Petersen, Lainie. "Eviction Procedures Without a Lease." , https://legalbeagle.com/6153324-eviction-procedures-lease.html. Accessed 18 April 2019.